I love your Big imagination. Well done Keith. 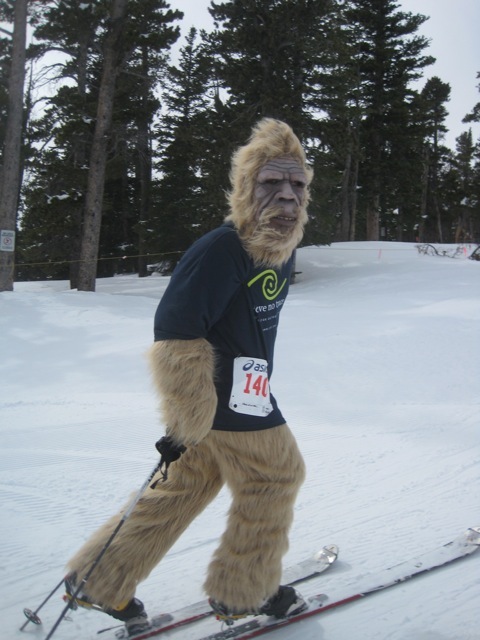 Some grandparents would be concerned….having their grandchildren ski with Big Foot, but, not me. I know you could take him! What a good writer you are becoming! Keep at it!!! The story was so much fun to read! Howdy….we are having an event at Sunlight Mtn this weekend…this picture would be great for our FB page…may be use it on the Sunlight Ski and Bike FB page? Taz- You are welcome to use the image but we do not own it. My 11 yr old son wrote this and he grabbed the image off of Google or something. It is a cool pic, though! Curious how you found our blog?